Welcome to the SBS Technology Enhanced Learning (TEL) Site. The Technology Enhanced Learning (TEL) team are here to help support you in using technology within your teaching practice to help enhance the student experience. 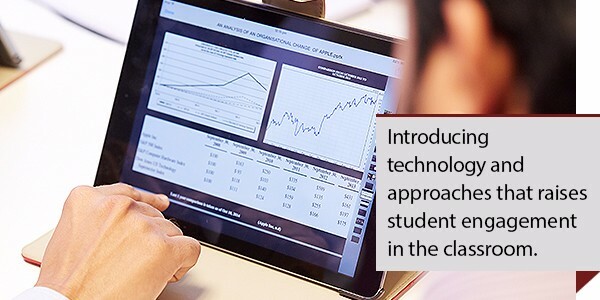 Each member of the team has a specific skill set as well as being able to support the core systems the university supports such as BlackBoard and PebblePad. We are happy to run 1-2-1 and group sessions to help you develop your confidence in using technology within the classroom. 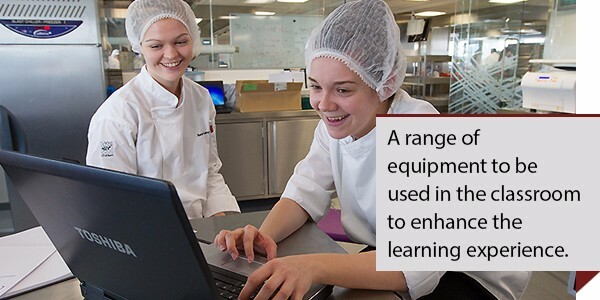 The Technology Enhanced Learning site contains news and information relating to the use of technology to enhance the student learning experience. Where appropriate, you will find case studies highlighting people that have used an innovative approach in teaching. 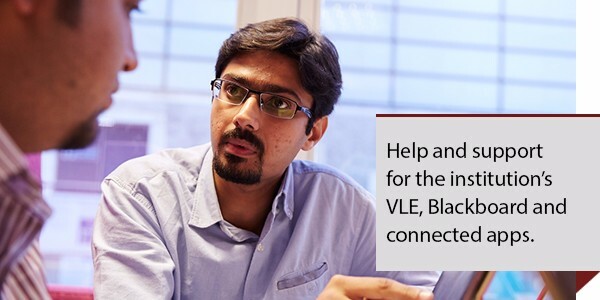 The SBS Technology Enhanced Learning (TEL) team provides help and support for the institutional Virtual Learning Environment (VLE) – Blackboard, as well as providing a range of technology that can be utilised to enhance the student learning experience. 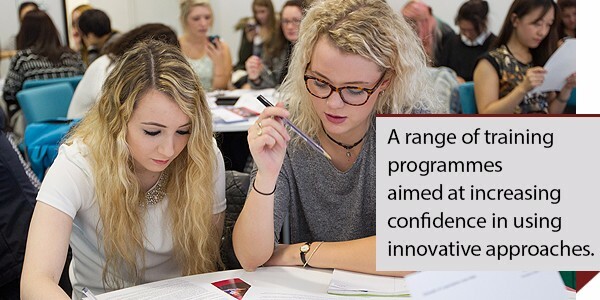 We also provide a range of training programmes aimed at increasing ability and confidence in using innovative approaches. If you would like to book a 1-2-1 session or find out more about the what we can offer please email Jason Ruffell , Tamsin Carr, or Nicole Warwick to arrange a meeting. We also have a pool of iPads, iPods, MS Surface Pros, audio recorders, voting clickers (Turning Point) and video cameras which can be booked out to help enhance your lectures/seminars. More information about the core systems can be found on the central TEL Help pages.